2. Make a tax-deductible donation today! 3. Volunteer with one of our Working Groups! 4. Sign up for our email list! In April 2015, the Wallkill River Watershed Alliance was launched in the wake of the first “Future of the Wallkill River” summit at SUNY New Paltz. 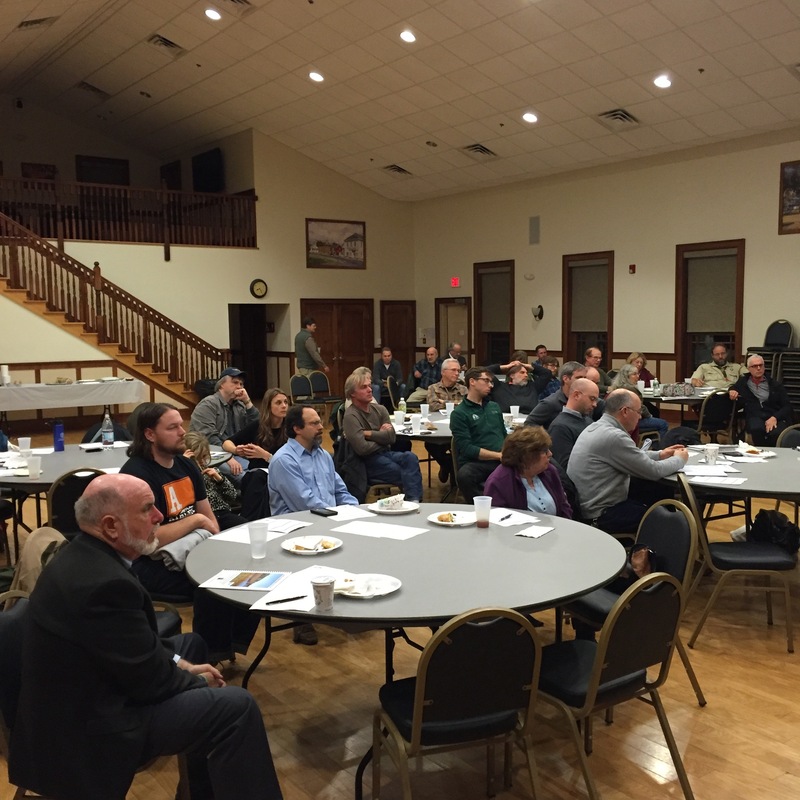 Over 120 people from throughout the watershed attended and contributed their visions for a healthy Wallkill River. 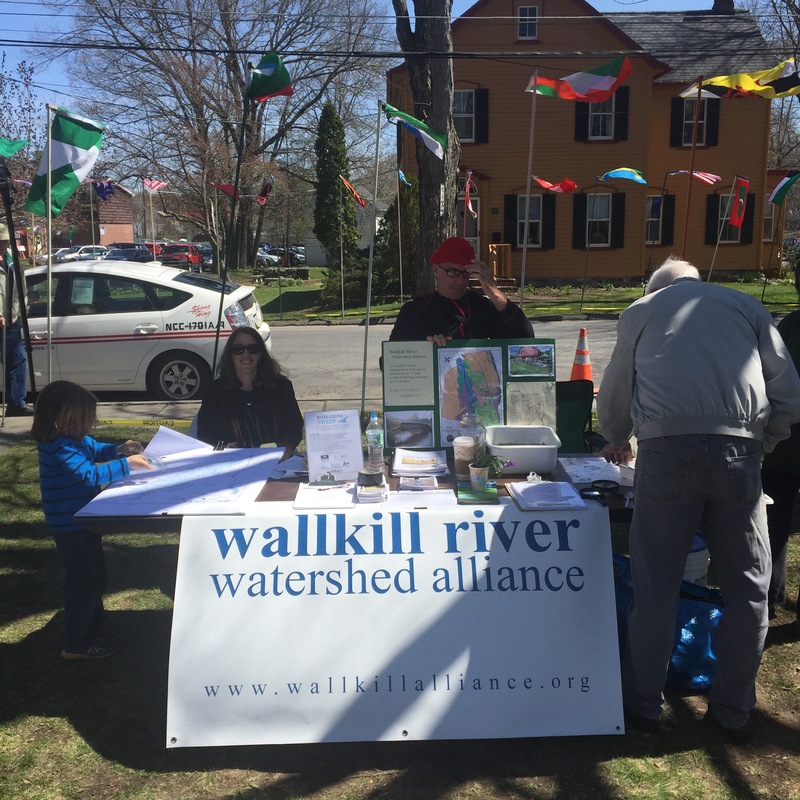 Since then, the Wallkill River Watershed Alliance has met monthly, alternating between locations in Ulster and Orange counties. 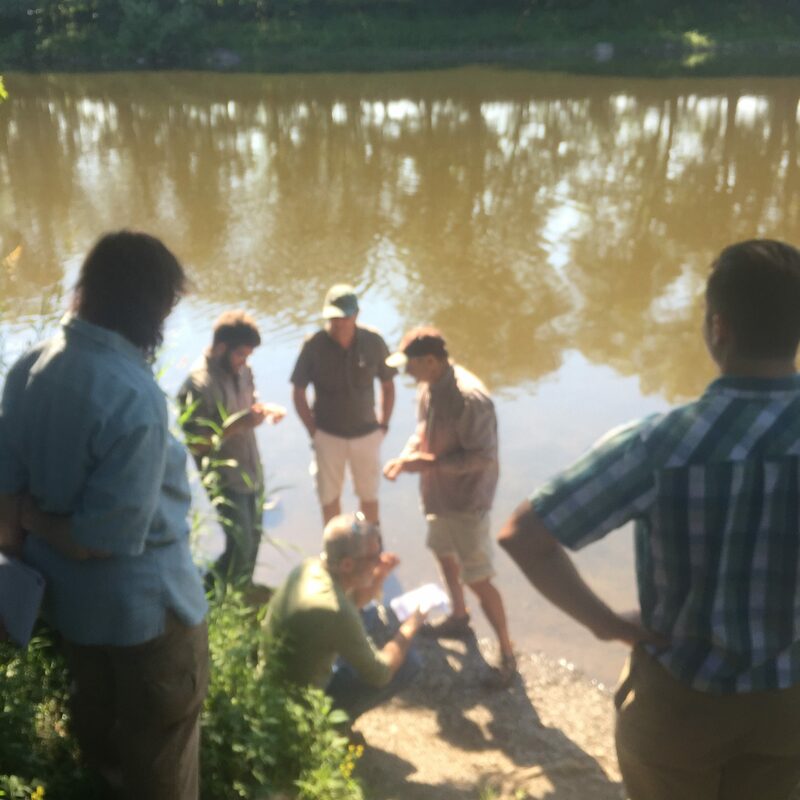 The group’s three main goals are to improve water quality, increase public engagement, and build capacity to protect and restore the Wallkill River and its watershed. The Alliance has four working groups that set priorities and actions on Science, Outreach, Policy, and Boat Brigades (free, monthly paddles to observe river conditions). 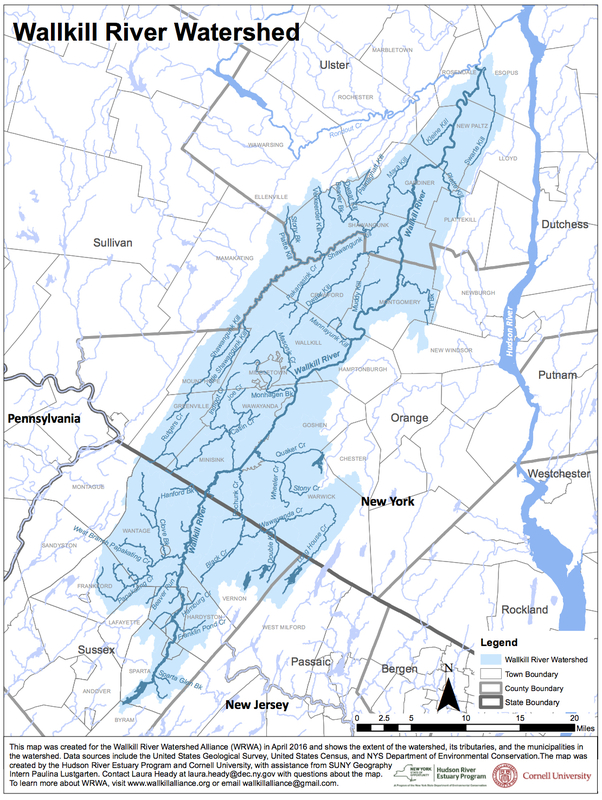 The Alliance and its partners build on the work of prior efforts, such as the Wallkill River Task Force, which produced the 2007 “Wallkill River Watershed Conservation and Management Plan.” The Alliance plays an important role in convening stakeholders throughout the region and communicating about issues of concern, including HABS. There is no life without water, and the water that flows through our communities is our responsibility. A river we can swim in and eat from is both our right and our responsibility. The Wallkill River Watershed Alliance [exists/was founded] to restore the Wallkill River to its prime, to act as the voice of the River, and to advocate for the restoration of its entire watershed, using whatever means we find necessary. The Alliance is governed by a Board of Directors elected annually by the membership, including a President, Secretary, Treasurer, and four At-large Directors. 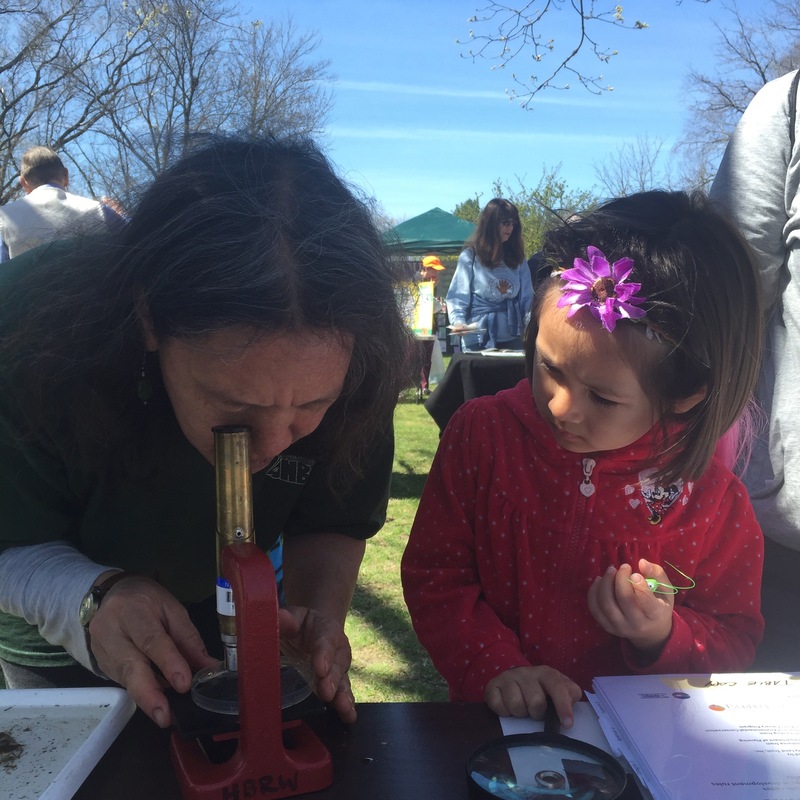 From June 1, 2016 through May 31st 2018, a part time Coordinator is contracted by Riverkeeper, paid for by a grant from the Hudson River Estuary Program (the coordinator role has been filled by the President). Part of this funding includes the drafting of this Science-Based Action Plan. The Alliance holds General Meetings on the second Wednesday of each month, alternating location between the New Paltz and Montgomery Village Halls. For the first hour, members meet in individual Working Groups (see below), then come together for the last hour to update the larger group, discuss general business and host educational speakers. Alliance members are organized into three Working Groups: Boat Brigades, Outreach & Policy (the result of two Working Groups merging), and Science. Each Working Group operates independently, coming together at monthly General Meetings to compare notes and coordinate activities.